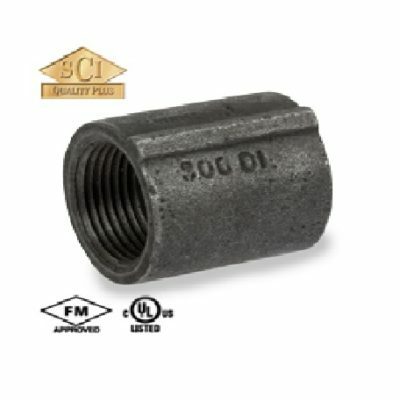 Cast iron threaded fittings are UL Listed and FM Approved at 300psi for use in Fire Protection, mechanical and industrial systems. 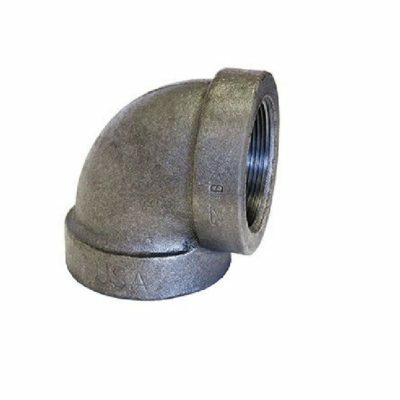 Ductile Iron Fittings for use in Fire protection and mechanical systems. 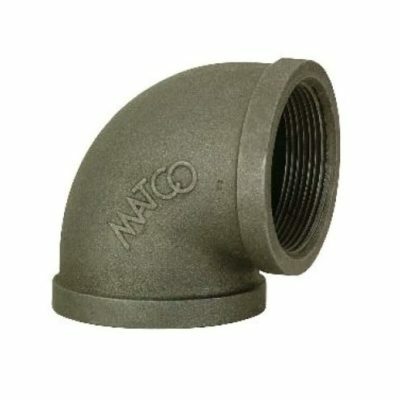 Malleable iron fittings, also called black iron fittings, are available up to 6 inch nominal pipe size, though they are more common to 4 inches.